The last week has seen such tragedy and pain. It has been for me, impossible to conceive of the horror and suffering one man has inflicted. - The terrible outcome of hate and division. - How on earth, in a civilized society, can a person access that kind of destructive weaponry? - The photo of the three-year-old victim. - That the New Zealand Prime Minister is a great and compassionate leader. - That New Zealanders are overwhelmingly decent people. - The mother of the murderer was a school teacher. - That the very opposite of what the murderer tried to achieve, seems to be happening. This is a time to pray for those in pain. This is a time to build bridges and stand against forces of division and discrimination where we encounter them. This is a time to strengthen our resolve to love and care for others. A gentle reminder as well. 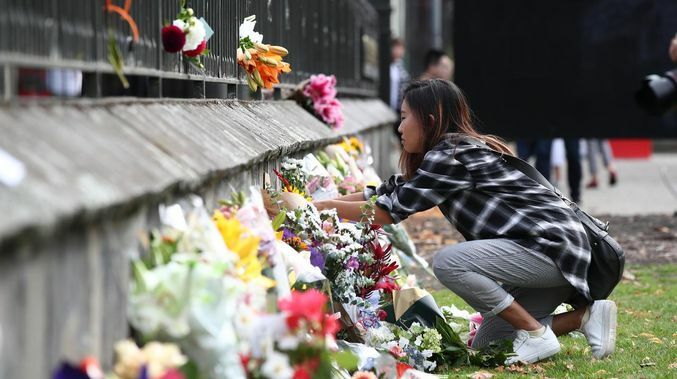 With the saturation of the media coverage of Christchurch, you will be surprised by how much your children will have picked off the story. It would be good to take some time to quietly ask them how they understand what they are aware of, then reassure them of your love and their safety.